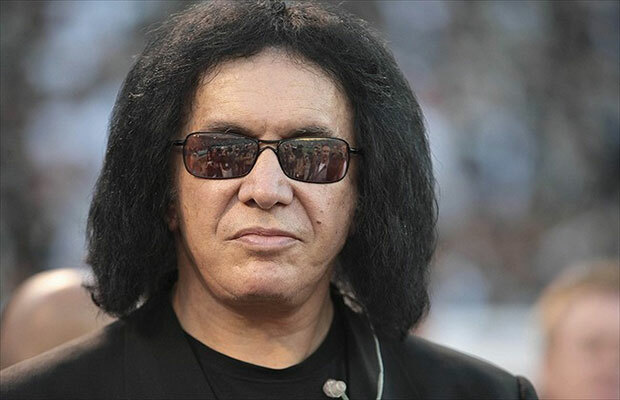 We all know that Kiss member Gene Simmons is known for making wild comments but the aging rocker just might have crossed the line. Simmons suggested that those who suffer from depression should kill themselves during an interview last month with songfacts.com. Simmons’s remarks surfaced as the world was mourning the death of Robin Williams. The actor/comedian took his own life after years of struggling with depression. The Simmons interview had been given a couple of weeks before Robin Williams passing. Simmons tweeted “RIP a kind and generous man” along with a suicide prevention hotline number on the day that Williams died. Radio stations Power97, BobFM in Canada, Australian station Triple M, and New York’s WPYX DJ Uncle Vito has jumped on the ban wagon and will no longer play Kiss musc after learning of the fire breathing demon’s comments.